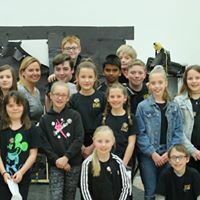 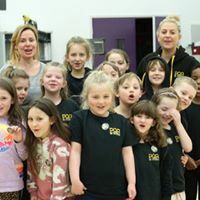 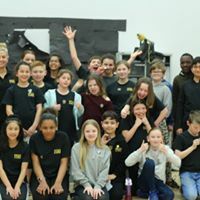 On Saturday, all main academy students aged between 6 and 18 years, performed Monologues that they had been preparing for the last four weeks in their Comedy & Drama lessons. 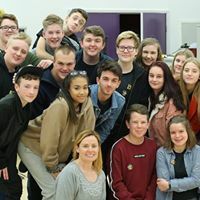 The teaching team were extremely proud of all students, and our guest panel member, actress Heather Craney, was equally impressed with their work. 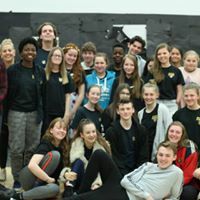 The winners from each age group will be announced this week and will have their work filmed and sent to Head Office to be considered for the National Final held at PQA Studios, in London, later in the year. 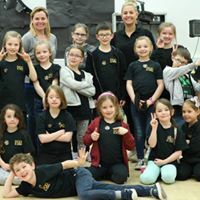 PQA Northampton’s Production of Singin’ In The Rain Jnr Is A Triumph!